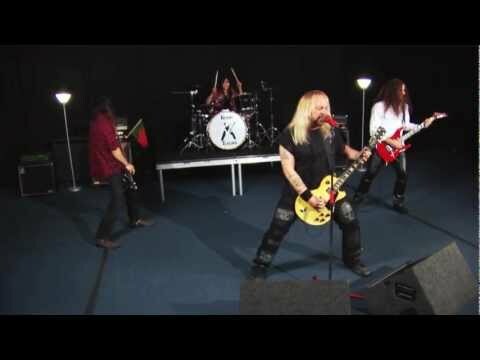 “Sweet ‘n Dirty” music video released! 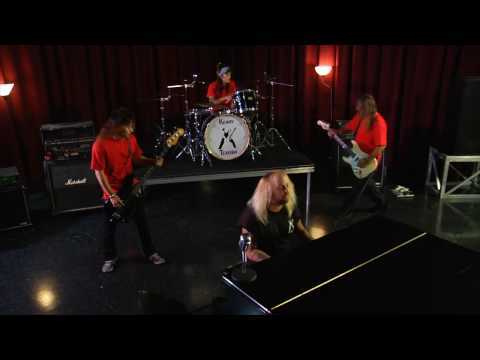 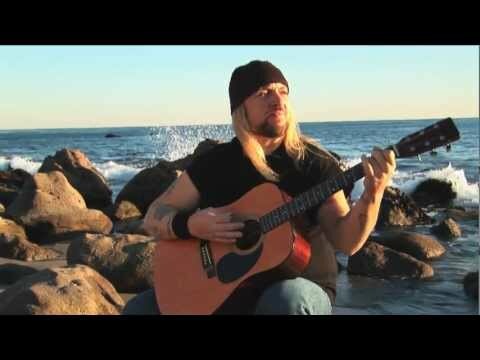 Kenny’s brand new music video “Sweet ‘n Dirty” is now available to view! 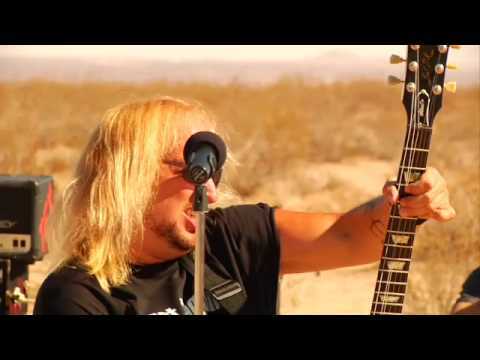 Check out the behind the scenes of Kenny’s latest music video “Sweet ‘n Dirty”. 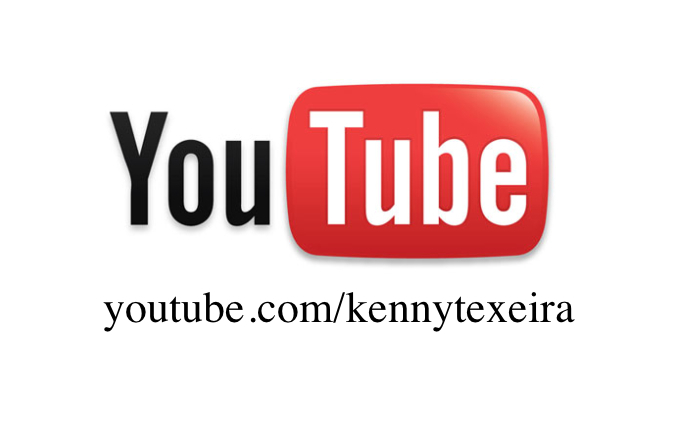 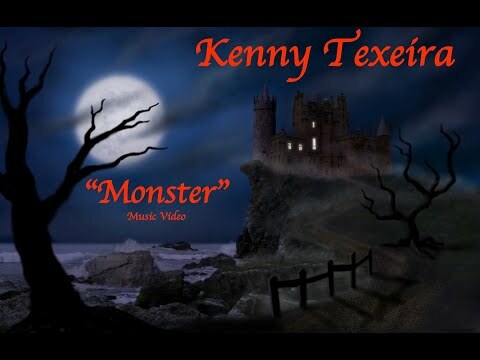 In addition to the videos below, you can also go to Kenny’s official YouTube page to see many behind the scenes looks from these productions!